Yes, it’s Movember! Time to grow that mo! Let your moustaches flow freely this month to help tackle prostate cancer, testicular cancer and men’s mental health. Alternatively, if you are moustache-challenged, you can help support men’s health by attending events or buy products in support of the Movember Foundation. Or just shave a moustache into the side of your head to show your support. 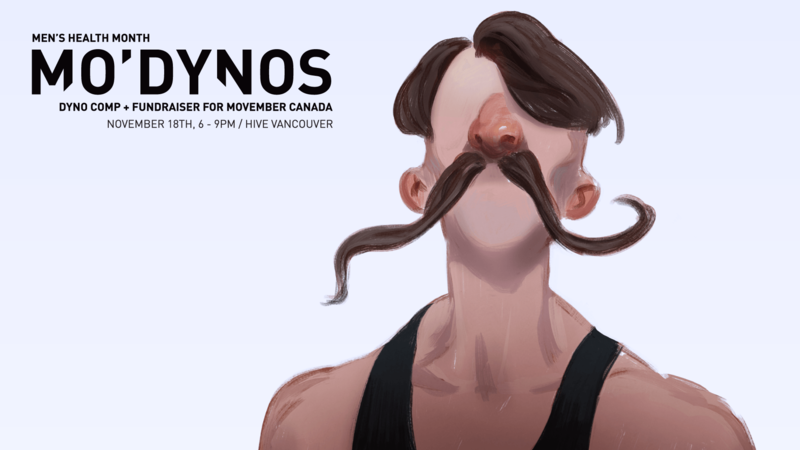 If that’s not for you, here are a few other ways to mark Movember in Vancouver this month. What: Start off by shaving down – get your face shaved clean, ready to grow that mo. Alternatively, get that beard shaved into a moustache, or maybe that moustache shaved into an even better moustache! Whatever floats your boat. What: While Café Medina normally operates a strict no-reservations policy, the downtown brunch institution is offering you a golden opportunity to book tables for up to six people by donation through November to benefit the Movember Foundation. 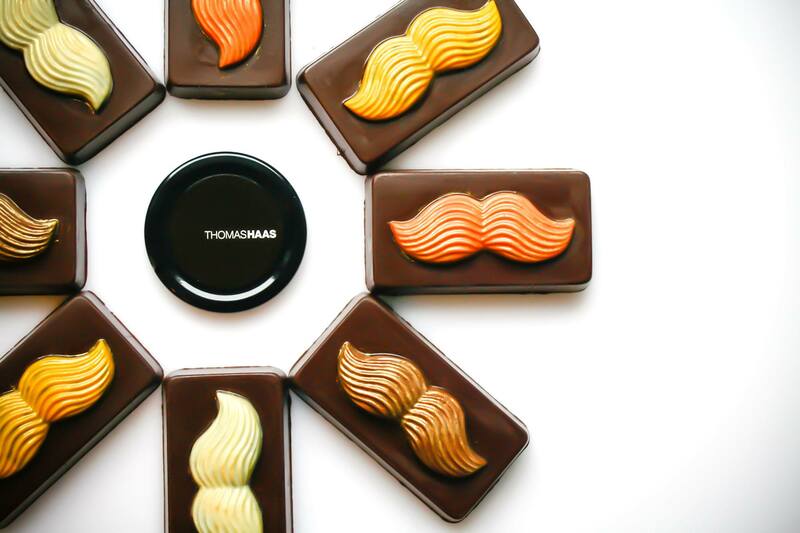 What: Internationally acclaimed pâtissier Thomas Haas is donating 10% of proceeds from his exclusive moustache-themed creations, including a Movember Dark Chocolate Cake, featuring dark whisky ganache, malt wafer and moustache accents. What: In this workshop, learn a bit about how masculine and feminine energies are understood from a yoga perspective. Half of all proceeds go to the Movember Foundation. Meanwhile, you’ll find your inner warriors with a vigorous flow practice. What: This 5K fun run or walk is open to everyone, so bring out your family and friends. Refreshments will be provided. 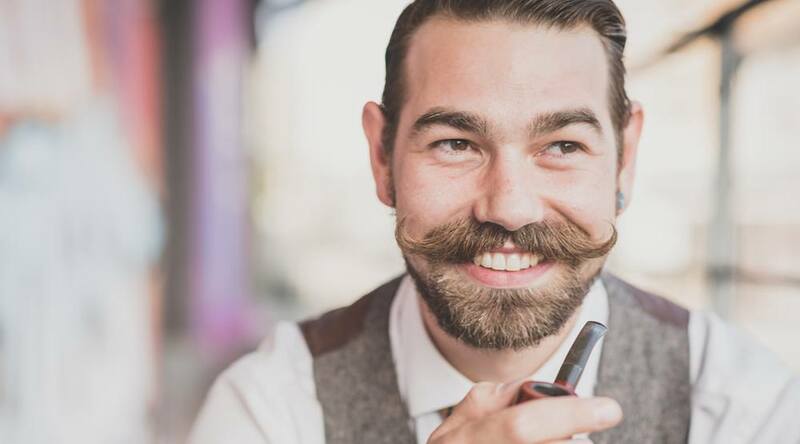 What: Take your ‘stache on tour around your hood – wherever that may be and do it on your own time. Show off your fuzzy upper lip while you run, walk, crawl, hike, hop, dance or do whatever makes you feel good for 5k, 10k or a half marathon. What: The Hive Bouldering Gym is hosting a men’s month, with a portion of proceeds going to the Movember Foundation. Mo’ Bro Nights mean half-price drop ins for new bouldering bros, and free yoga classes; Mo’ Dyno is a one-off party night. What: Come by Trev Deeley Motorcycles on November 5 for a burger or hot dog, chips, pop and cookies by donation. All proceeds will go to the Movember Foundation. What: Two dollars from every Black Walnut Manhattan cocktail (whisky mixed with amaro and walnut bitters) sold at The Cascade Room in November will be donated to support men’s health. Drink up! What: Flappers, Shakers, and Swell Gals, get ready to swing at this ‘Stache Bash, Speakeasy-style, featuring swing dance lessons, live jazz by Bourbon Rebels, and special moustache burlesque. Plus, compete for best moustache and sister moustache.